The Hop Shop brings the fun to New Iberia! 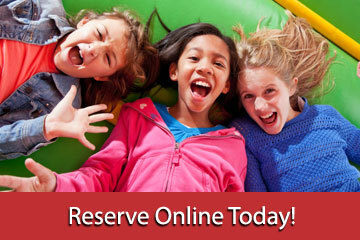 The Hop Shop is New Iberia's #1 choice for the best selection in fun jumps, water slides, obstacle courses and more. 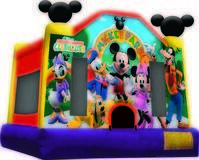 We provide service for backyard parties as well as schools, churches and company events. We can also accomodate your requests to set up at parks in the New Iberia area. Click here to find a great list of park facilities in the area including Ward 8 Hall, Weeks Park Pavillion and more. Whether you're looking for an obstacle course in Acadian Acres or fun jumps in Sugarland Estates, The Hop Shop is the only call you'll need to make. Explore the best Fun Jumps In New Iberia. 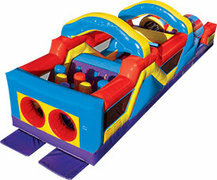 Cool off with our hot water slides! Are you up for an obstacle course challenge?